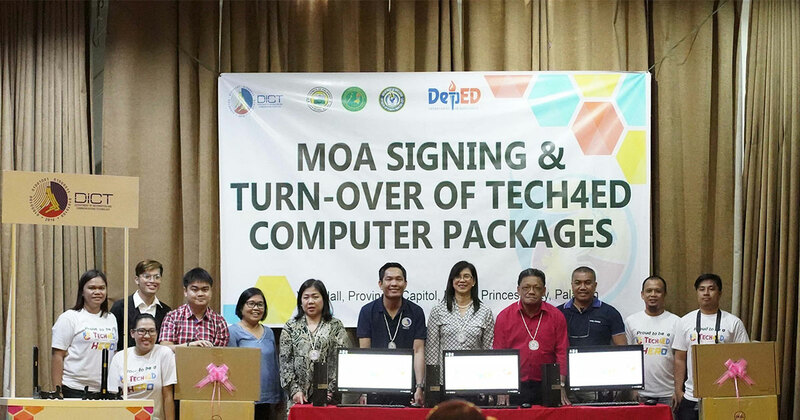 The Department of Information and Communications Technology (DICT) has turned over Tech4ED (Technology Empowerment for Education, Employment, Entrepreneurship and Economic Development) Computer Packages to rightful beneficiaries in 17 public schools in Palawan. 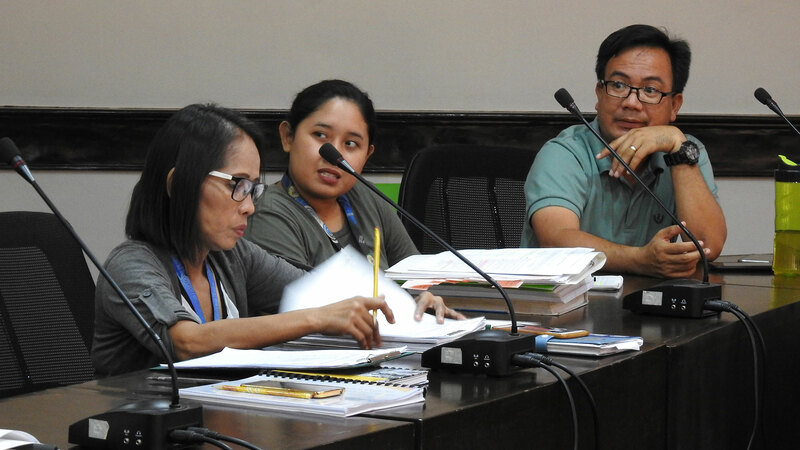 The computer packages were turned over to school authorities in formal ceremonies held in Victoriano J. Rodriguez Hall in Provincial Capitol, Puerto Princesa City last April 4, 2019. 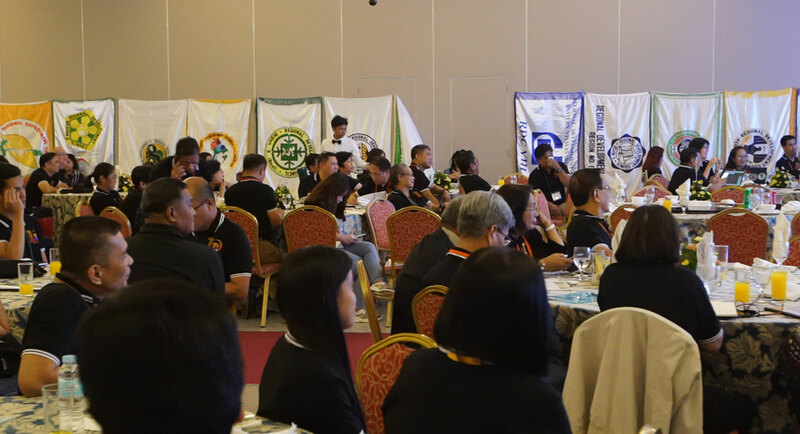 The ceremony was spearheaded by DICT Assistant Secretary Alan Silor, DICT Cluster 3 Director Cheryl Ortega and Cluster 3 Assistant Director Vicente Vargas. 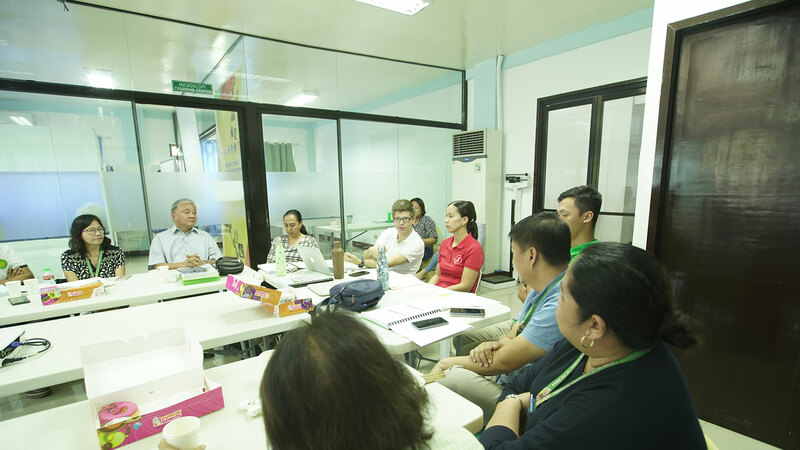 “We gave 5 sets of computer per school, kasi dapat marami silang magagamit for them to be able to be knowledgeable enough in terms of technology, digital literacy and innovation,” echoes Engr. Alan Silor, DICT Assistant Secretary. Each computer set is equipped and loaded with learning materials accessible in Tech4ED including the following software: eEduSkills (delivers e-learning on demand to address the education divide), eAssist (aims to empower special sectors through access to necessary skills training content in answer to specific industry needs), Gender and Development (provides content on women empowerment, policies for protection of women, and skills enhancement), eAgri (provides contents and services on agriculture technologies to enhance and localize farm technologies to increase productivity and reduce cost for farmers and fisherfolk), Rural Impact Sourcing (provides an introduction to online job opportunities and learning materials to enhance knowledge and practical skills for online workers and entrepreneurs), and eHealth (provides basic health information and access to existing and available Philippine-based health-related online resources). The Tech4ED Project provides access points for individuals and communities to bridge the digital and education divide. It promotes grassroots development and opportunities for inclusive growth and poverty reduction. It will give communities access to information, communication, technology, government services, non-formal education, skills training, health, job markets, and business portals. By providing the marginalized sector access to digital opportunities, Tech4ED will now make it possible for hundreds and thousands of people to start businesses, get education, gain employment and take their first steps towards improving their families well-being, through a single ICT portal in a single center. Meanwhile, the DICT and the Department of Education Puerto Princesa and Palawan Division Offices come to terms and signed a Memorandum of Agreement (MOA) promoting the use of Tech4ED that will serve as a knowledge area promoting digital literacy, business hubs and delivery channels of government services targeting out-of-school youth and adults, senior citizens, overseas Filipino workers and relatives, persons with disabilities, teachers, students, women, indigenous people and the general public.